Preschool is an age of innocence, purity, love, care, laughter and happiness. The excitement and enthusiasm in a preschooler reaches the zenith when the tiny tots celebrate themselves, that is, their Birthdays. A day to be all excited about, a day to reckon with, a day to get pampered, a day to be happy throughout. 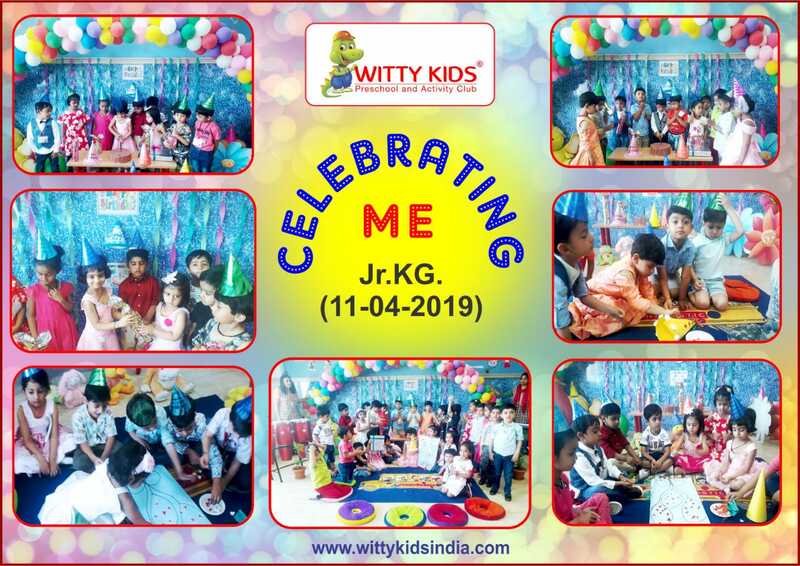 Witty International School, Udaipur witnessed the semblance of happiness descend on the preschoolers on 10th April, 2019 when they were introduced to the concept of Birthdays, a concept which is very close to their heart. 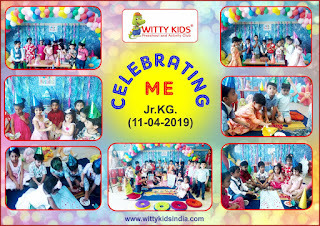 The little ones came dressed in party clothes and enjoyed the birthday bash with each other kindling the spark of team building spirit. They enjoyed making birthday cards, decorating gifts and caps. It was a day filled with loads of happiness. The memory of this beautiful day will be etched in their minds forever.